Freestanding Bath vs Inset Bath? Which Should You Choose? | Freestanding Bath vs Inset Bath: Which Should You Choose? Freestanding Bath vs Inset Bath: Which Should You Choose? There is nothing more luxurious than soaking in a stylish, comfortable bath to melt away the stress of the day. 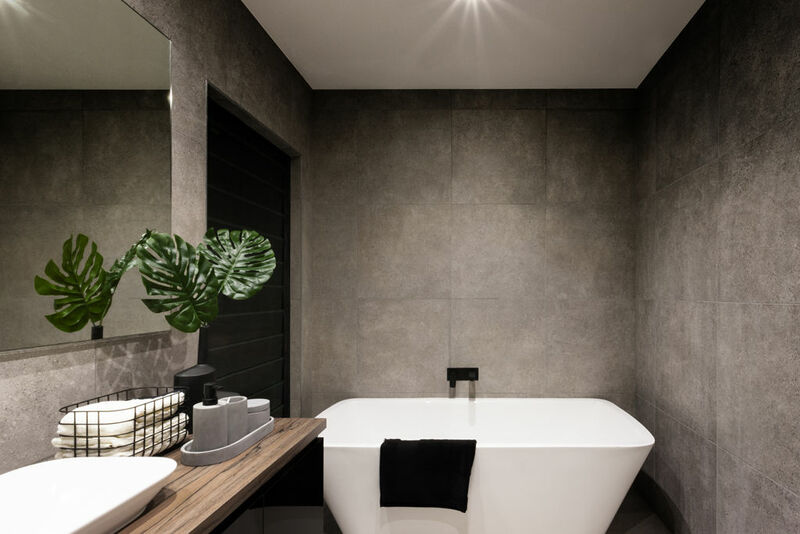 But when you are designing or renovating your bathroom, the choice of baths available can be overwhelming. Should you choose a freestanding bath or an inset bath? This will depend on your tastes and the amount of space in your bathroom. It is not a decision to be taken lightly, as your chosen bath will have a huge impact on your bathroom design. We’ve put together this handy guide to inset and freestanding bathtubs, to help you make the perfect decision for your bathroom.